Electrum Resources plc, the diversified mineral and renewable energy development company, is pleased to draw attention to the announcement made today by Silver Swan Group Limited (ASX: SWN) (“Silver Swan”) regarding the results of drilling at Silver Swan’s Austin deposit in Western Australia. Austin is a volcanogenic massive sulphide (VMS) copper-zinc-silver-gold deposit located within the package of exploration tenements sold to Silver Swan by Electrum in 2008. The closing price of Silver Swan ordinary shares on the ASX today was A$0.35 per share. Electrum holds four million performance shares in Silver Swan, which convert to ordinary shares subject to certain conditions. The most significant condition is the identification by Silver Swan of a minimum 350,000oz gold equivalent in the JORC Indicated Mineral Resource category (or higher) on the tenements sold to it by Electrum. 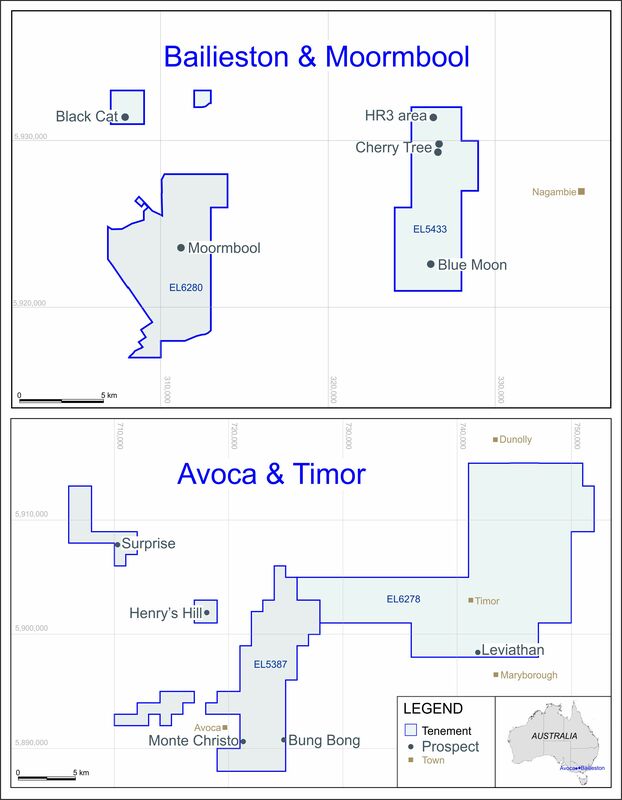 On 6 April 2010 Silver Swan announced the completion of a maiden JORC resource statement for the Austin deposit. A total gold equivalent figure of 134,805oz was calculated by Electrum based on metal prices at that date. Electrum Resources plc is a mineral and renewable energy development company with interests in Argentina, the USA, Indonesia, Thailand and Australia. Electrum’s interests in Argentina include the Sierra de las Minas and Los Aquirres gold/base metal projects, at which the Company is pursuing an exploration strategy oriented around high grade, smaller tonnage targets potentially suitable for progression towards early mining. Electrum holds a substantial interest in THEMAC Resources Group Ltd, a company listed on the TSX Venture Exchange. The primary objective of THEMAC Resources Group is to return the Copper Flat project, a former producing copper-molybdenum-gold-silver mine located in New Mexico, USA, to commercial production. Michael Elias (B.Sc (Hons), Fellow and Chartered Professional of the Australasian Institute of Mining and Metallurgy), Non-Executive Director of the Company, has reviewed the technical information contained in this announcement and consents to its inclusion in the form and context in which it appears.